NOD Series Noise Instruments are portable, small and lightweight (less than 10 lbs.) 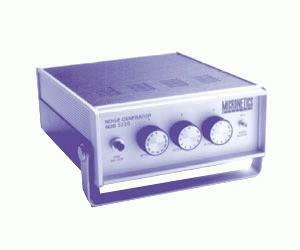 and designed to provide accurate carrier-tonoise measurements in the lab, field or factory. An attenuator is included and calibrated at the connector, so there’s no need to compensate for external control components.